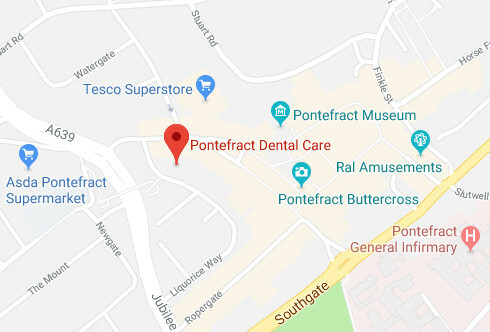 Pontefract Dental Care, committed to providing excellent NHS and private dentistry. and relaxed as possible at each visit. We also offer 0% interest on treatment costs, and have Saturday morning appointments available for patients who need more flexibility around work and families.